Applications that we use to run our businesses should not only automate and integrate workflow across departments, customers, and suppliers, but should also drive better decision making and improved outcomes. Best practice processes reflected in our applications can generate improved outcomes when combined with data that is leveraged to produce actionable insights on a daily basis. The challenge is to design the application so that the improved decision making is either easily consumed by the average user or triggered automatically based on a set of target KPIs. We hope to see you May 17-19, 2017 at the JW Marriott Desert Ridge in Phoenix, Arizona! 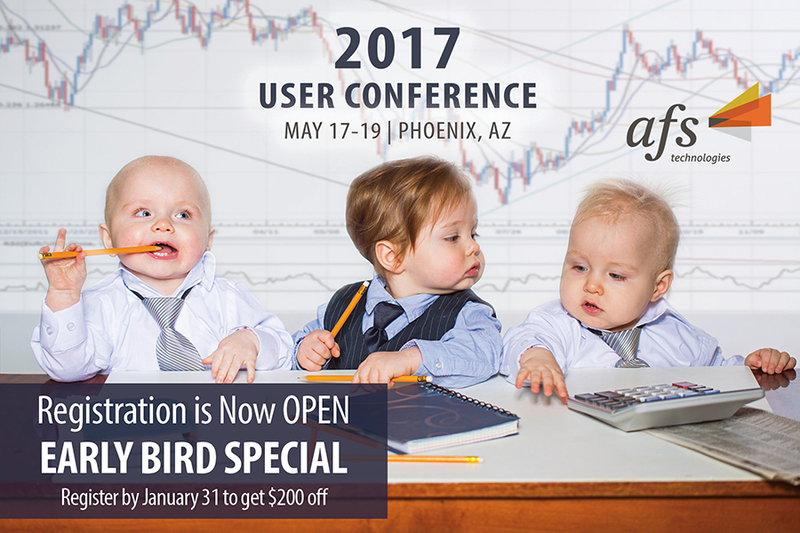 Register for the 2017 User Conference. Here is a look back at the 2016 User Conference General Sessions.